Used for centuries in the production of silk in China, it has been only fairly recently that these i.. 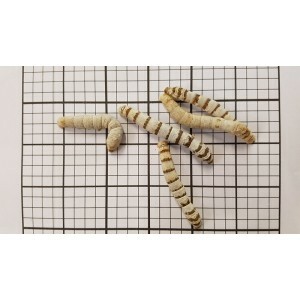 Handy packs of silkworms available in a variety of sizes. Packs come with enough food for 1-2 days a..